It’s safe to say that the launch of the Samsung Galaxy S II is one of the most anticipated US market launches this summer. Here, across the Atlantic, we have been reading all the rave reviews of the mighty droid, and hoped we would soon see a chance to get our hands on Samsung’s flagship. Well, it looks like the wait will be over any moment now, people. I just got this heavy parcel from the U.S. branch of Samsung. Inside was this box, and at the sight of it, my pulse skyrocketed.. I felt like a child on Christmas. 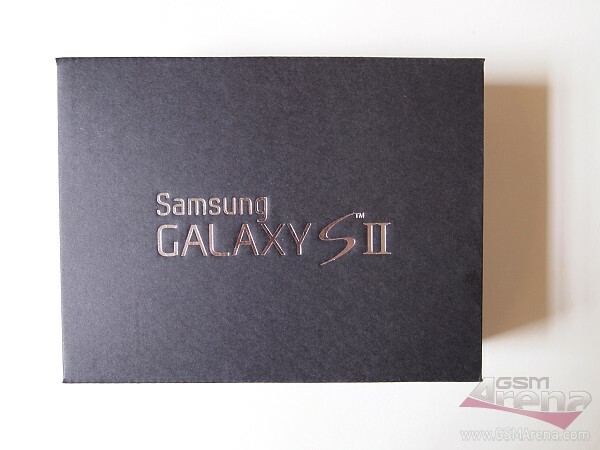 It’s finally here, the U.S. version of the Galaxy S II, I thought. Quite a teaser, eh? Probably the best I’ve seen. It brought a mixture of excitement and sadly, disappointment to my geeky heart. The telescope is definitely a nice reference to the name of the handset. There is no need to tell you though, that I prefer to watch this particular galaxy from way closer. All in all, it looks like the Samsung Galaxy S II will indeed be coming soon to the United States. And now that I have this telescope, I expect to be among the first to see it coming.